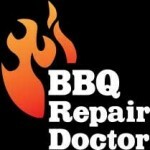 BBQ Repair Doctor is your local, family owned outdoor appliance repair company. Our service area includes Los Angeles, Ventura County and East Bay. 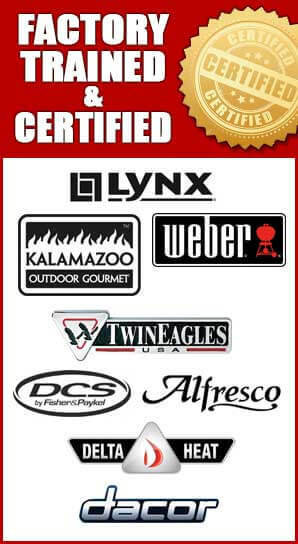 For high quality appliance repair services give us a call. Our qualified technician will be at your house in no time. For Los Angeles and Ventura County call us at 818-392-8666. 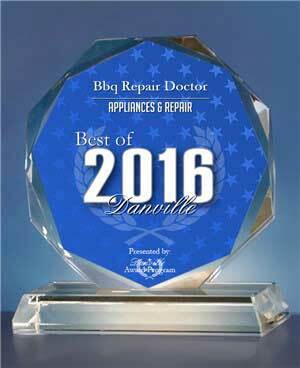 For East Bay and Danville call us at 510-731-6480. We would love to hear from you!